Spring IT with Lufthansa Systems vol.2! Would you like to become part of a team that has an impact on the development of applications used in the areas of aviation, logistics or banking? Would you like to spread your wings in the IT industry? Take part in our event, which will take place on 21st March 2019 from 4 p.m. and your career will gain supersonic speed! DigitalLab is a setup to develop solutions for the Lufthansa Digital Infrastructure. Currently we are looking for iOS and Android Developers to join our team! Apply! We are currently looking for developers, testers, systems/database administrators and aeronautical specialists. Check it out! Lufthansa Group LinkedIn page is live on LinkedIn now! You will find there news from different parts of the world. Polish branch of Lufthansa Systems has just leased nearly 5,000 sqm of office space in Argon – third phase of the Alchemia mixed-use complex in Gdańsk. The company will relocate from another office building in the city, wanting to secure options for further expansion within the highest workplace standards. We are elastic. We offer IT solutions and we care about our clients' needs. We create dedicated software which could be ordered by our customers. 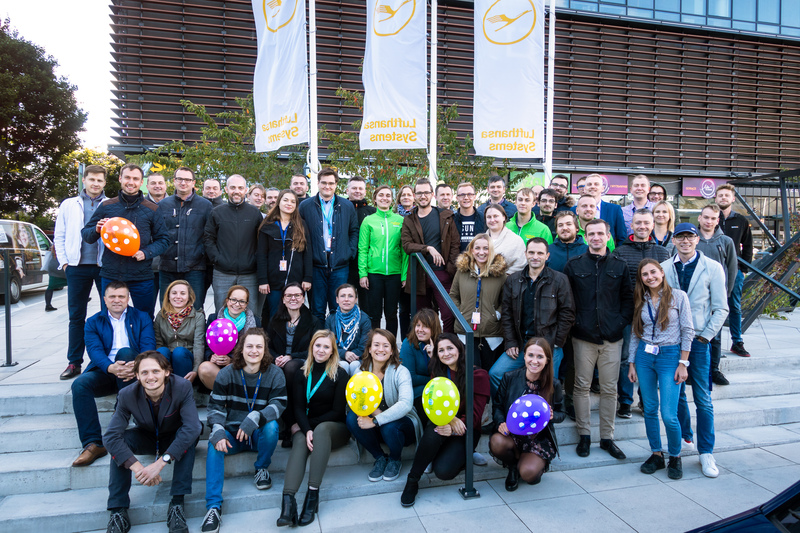 Lufthansa Systems Poland has more than 700 employees at its site in Gdansk, making it one of the largest IT companies in Poland. We support the flight safety of more than 100 airlines and thus ensure the safe carriage of millions of passengers. We are also heavily involved in software development. The products and services in our portfolio cover flight planning, operational aeronautical information analysis and aeronautical maps. As a part of the Lufthansa Group we implement technological solutions and dedicated services. We are distinguished by high culture of cooperation with customers, reliability and responsibility. We are also the recognized supplier of software and services for the logistics and financial sectors sectors. In this area we offer customized solutions developed for specific customer requirements. Our portfolio involves the comprehensive suite of advanced services related to the production and testing of software and IT management. We support passions of our employees! Move is healthy and every employee of LSYP knows that! We have many success in a variety of fields in sport. We have created a program called LSYP ACTIVE ! 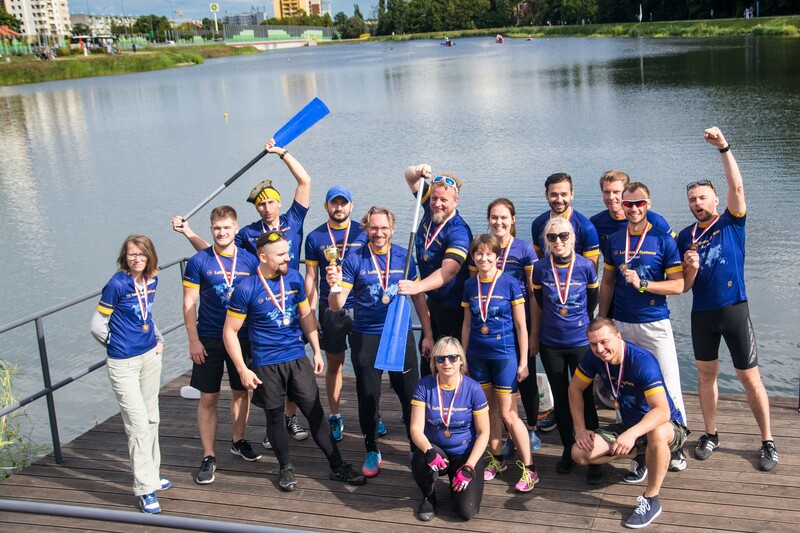 Besides sports related to aviation ( for example flying airplanes , gliders , balloons ) our employees like two disciplines the most: running and cycling. They are also biking to work!